All our certified vehicles come with a complimentary 36-day full powertrain warranty, as well as coverage on all mechanical components. 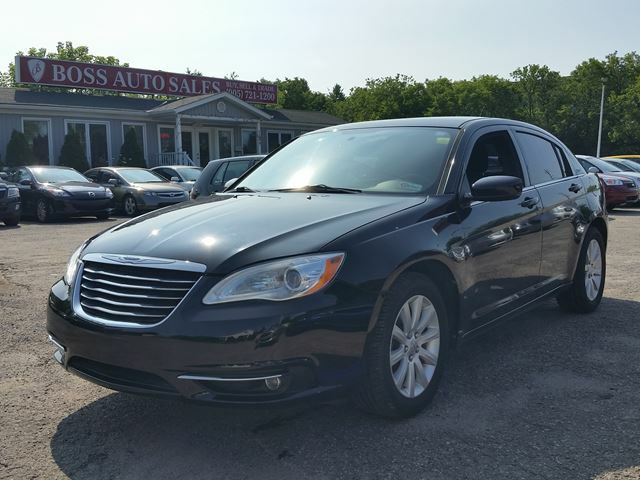 Take a second to read what our customers have to say about their Boss Auto Sales experience. Our good credit, bad credit, no credit auto financing specialists guarantee you a 100% approval rate. Get started today! Introducing a Oshawa used car dealership that provides a stress-free experience in your next used car purchase. 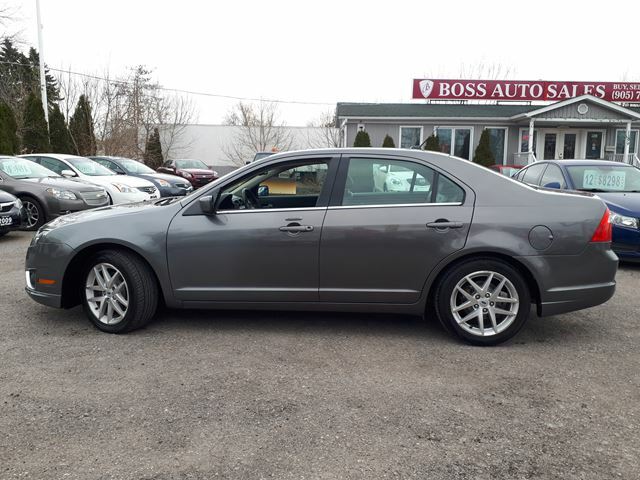 Used cars Oshawa, Whitby, Ajax, Pickering, Bowmanville and Peterborough at rock-bottom prices - Only at Boss Auto Sales! Oshawa's #1 used car dealer! 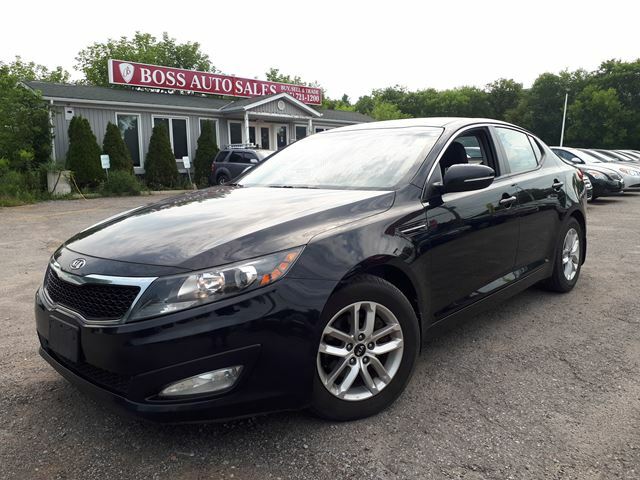 Boss Auto Sales has the vehicle you want, for the price you can afford. 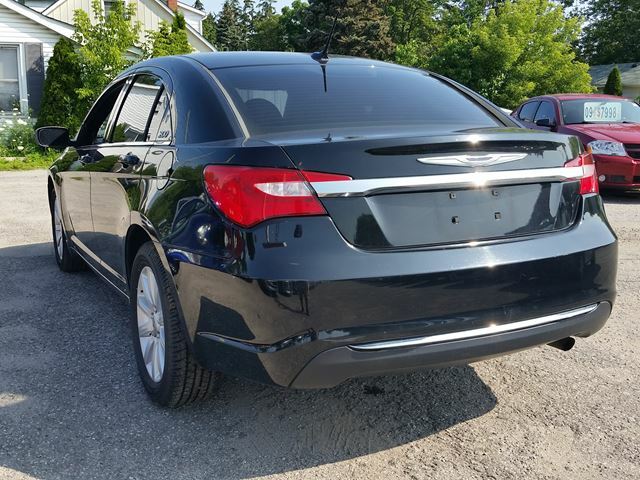 As a Oshawa used car dealership, our friendly and knowledgeable sales staff are proud to help you find your next used car, used truck, used minivan, or used SUV at rock bottom prices. 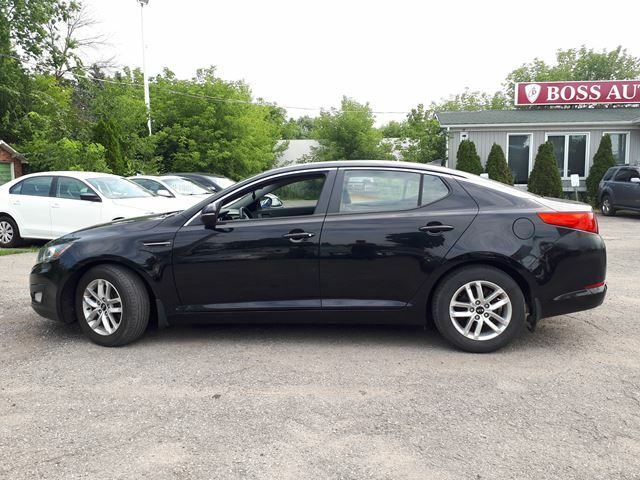 Our goal is to make each and every customer a customer for life by consistently providing you with a superb pre-owned vehicle purchase experience. 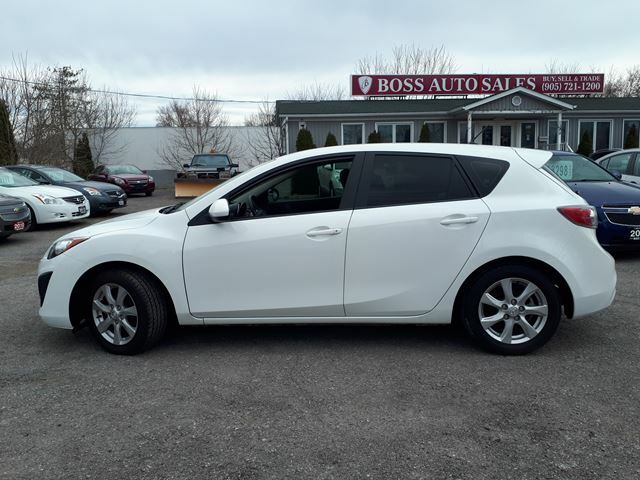 Our large inventory of affordable used cars, pre-owned trucks, minivans and SUVs have propelled us to leaders within Oshawa. Don't forget to ask about bad credit financing - have a guaranteed bad credit auto loan approval process! Follow us on our social media platforms and receive free rustproofing on your purchase. 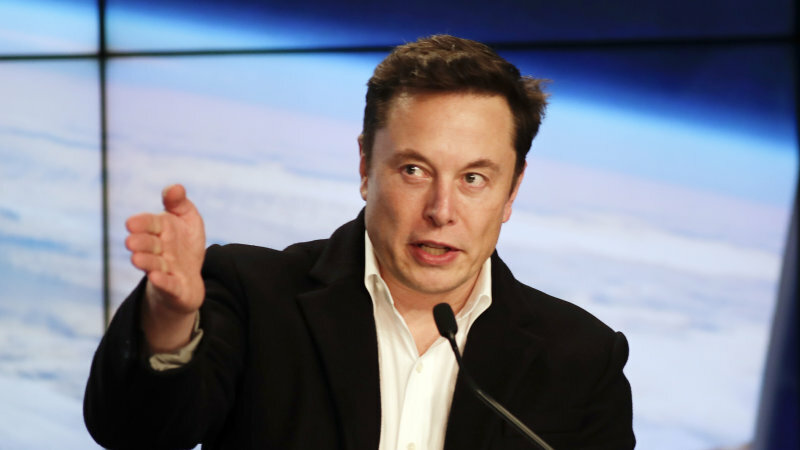 Over one year in development, Boss Auto Sales introduces a revolutionary website update. 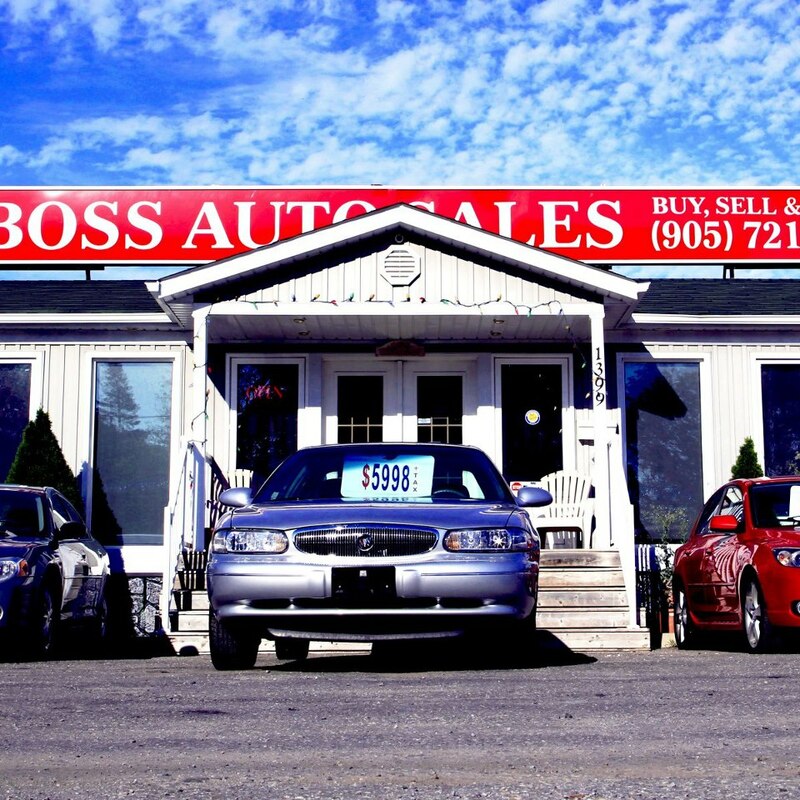 Congratulations, Boss Auto Sales voted number one used car dealership in Oshawa! Pre-owned vehicle inventory surpasses 100 vehicles for the first time in company history. I recently had the pleasure of dealing with the staff at Boss Auto. They are very professional, knowledgeable and go out of their way to provide excellent customer service. 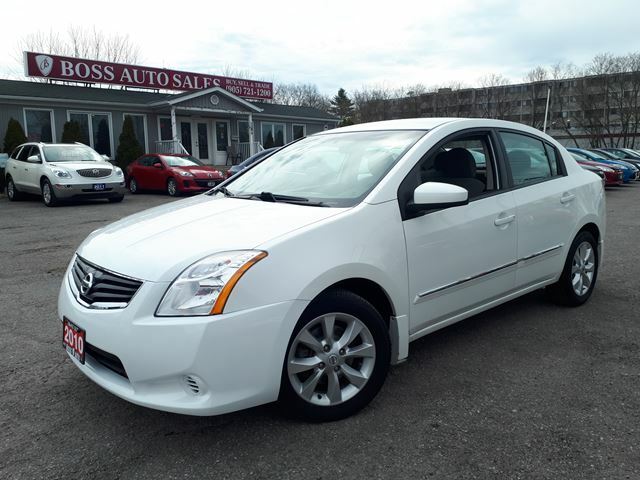 When you are looking for a quality used car, give them a try. You won’t be disappointed. I love the vehicle, and have nothing I could complain about. The staff was great and so was the service! 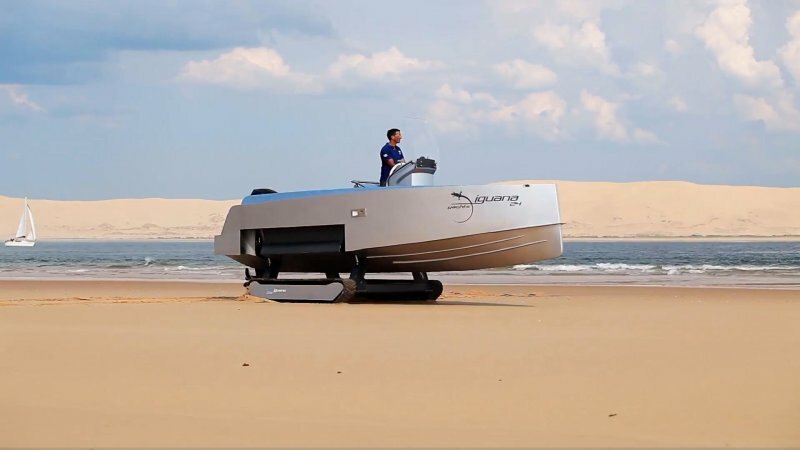 Great to work with, made the experience real easy and very helpful. Thanks again! Funding a new car after bankruptcy or with adverse credit can be a challenge, but it's one that can be overcome. 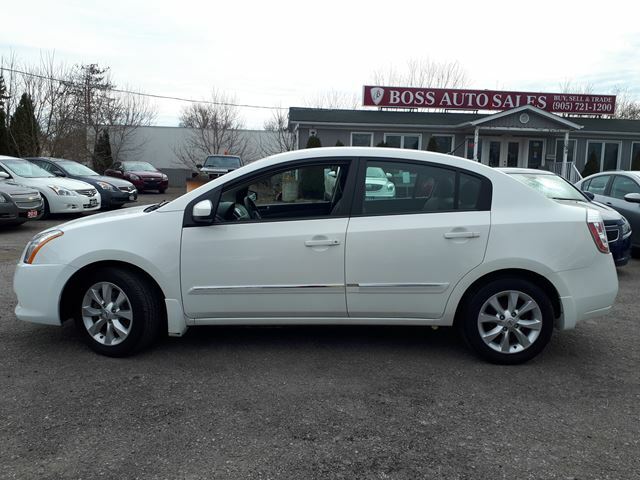 Boss Auto Sales works with many customers with less than perfect credit (bad credit, no credit) and the vast majority of them drive out of here happy with a new car thanks to our competitive bad credit car loans. We could do the same for you. Our area of service includes bad credit, no credit loans within Oshawa, Whitby, Bowmanville, Courtice, Ajax, Pickering, Peterborough and much more. To maximize your chances of securing a bad credit car loan, fill out the application with as much detail. 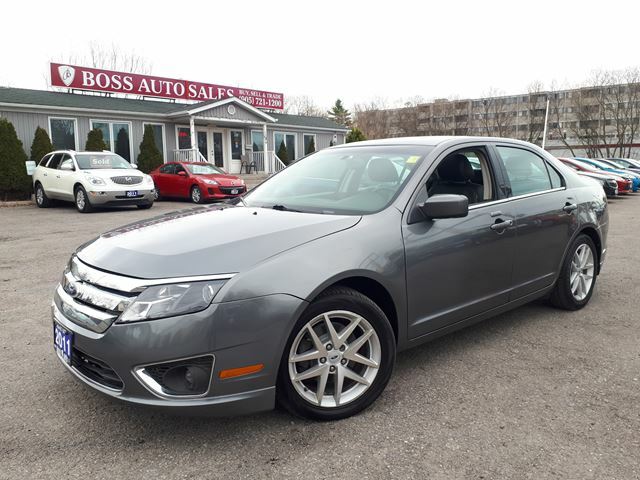 For the highest quality used vehicles and the best selection of used cars Oshawa, Whitby, Ajax, Pickering, Peterborough and Bowmanville, come down to Boss Auto Sales in Oshawa. 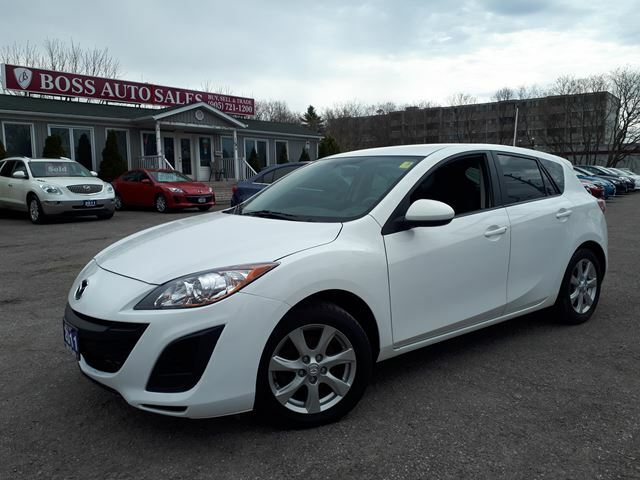 Whether you're looking for a used sports car, work truck, SUV, convertible, sedan, coupe, or anything else, our salespeople will help you track one down. Whether our customer is coming from Whitby, Bowmanville, Pickering, Ajax, Toronto, Mississauga, Markham, anywhere within the Durham Region, or from the Greater Toronto area - we strive for complete satisfaction. 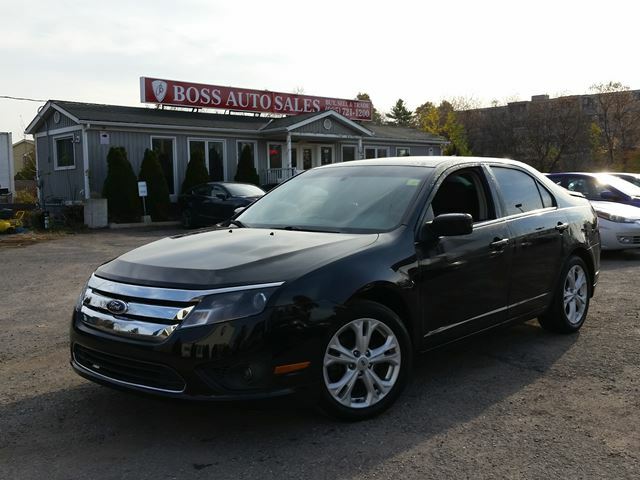 Our reputation and repeat customer base speaks for itself, so make your next vehicle purchase a Boss Auto Sales vehicle purchase today!